Cordoba C5 Iberia series guitar is a full-size nylon string guitar with a perfect combination of solid cedar top and mahogany back. If you are looking for a guitar with comfortable playability that also secures your price range, then this Iberia series classical guitar will be the best choice for you. Cordoba guitars are basically encouraged by the organic beauty and true commitments of quality acoustic instruments. 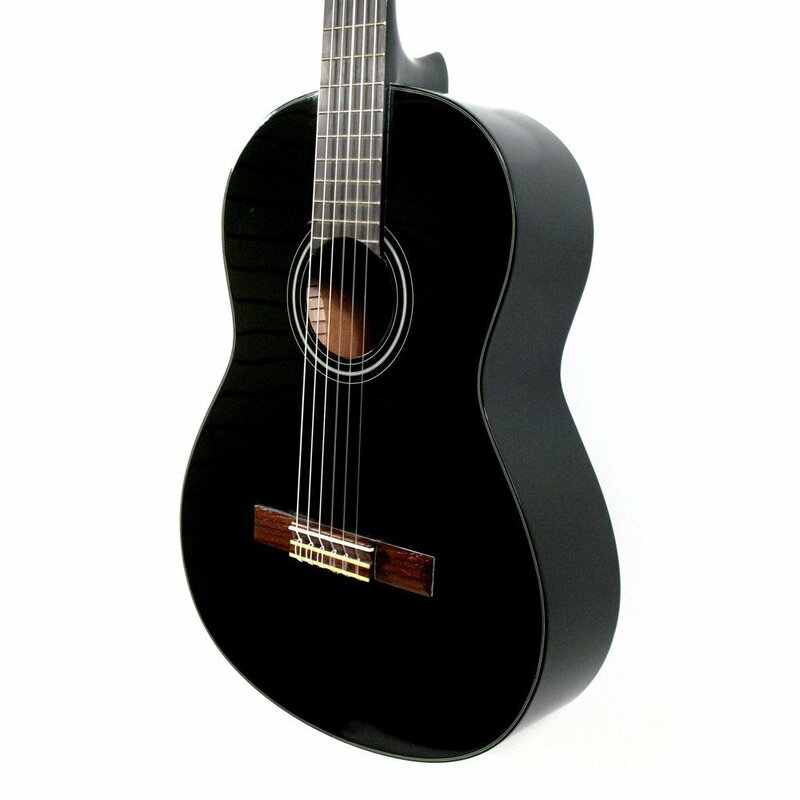 It offers you classical design with a cutaway and pickup. The warm, pristine and resonant tone will mesmerize you in a second, no doubt about that. If you prefer going out for buying this guitar, hopefully, you won’t return home with a spoiling mood for sure. 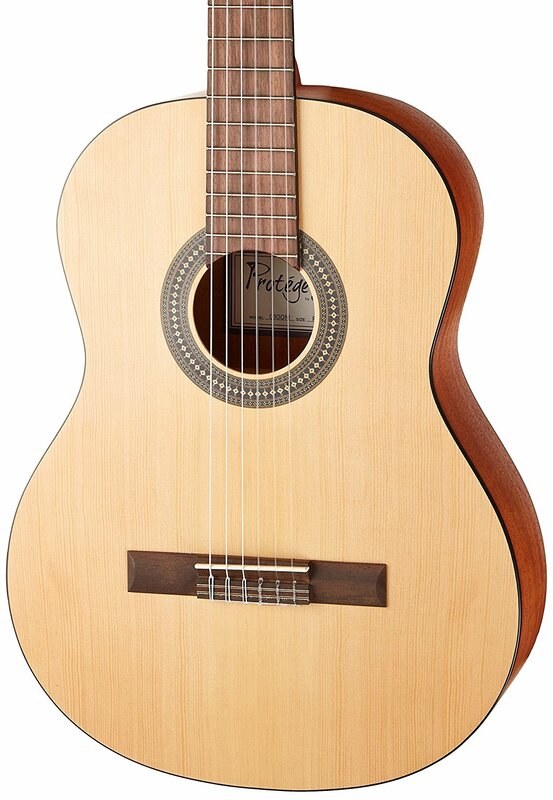 Cordoba C5 is offering you solid top with high-quality mahogany back and sides with a suitable body and neck size. It produces great intonation also. To assure you genuinely, we took help from the real users, internet, and other researching materials. Hopefully, this review will make you feel relax. We also have a detailed review Cordoba requinto 580 ½ size acoustic nylon string classical guitar in case if you want to check that out. Solid Canadian cedar top of this guitar adds a high-quality feature to this guitar. It secures the tonal emphasis projection of sound quality. Cordoba C5 is combined with a mahogany back and sides and a magnificent rosewood fingerboard. It determines the sound quality and helps to create mind-blowing tunes as well. The guitar is lightweight with a two-way rod attached to the neck. You can easily grab it without any hassle and feel relief. The guitar features an additional Cordoba deluxe gig bag and Savarez Cristal Corum strings for your convenience. Cordoba C5 Iberia Series guitar is a full-size guitar with a 650mm scale length in size and 52 mm nut width that is good for any suitable guitar size. High action and excellent playability. Offers a pocket on the front and you can keep your music book in it. Offers superb quality gig bag with plenty of padding. Affordable in a price range. The frets are a bit of poor in quality comparatively. Is this guitar is originated in Spain or China? Answer: Like most of the guitar, this one is also made in China. 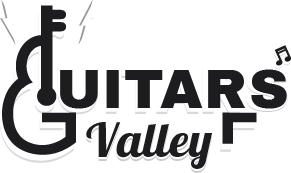 You know what maximum classical guitars sold in the USA is made in China. But many of the Chinese guitars are outstanding in quality. Is there any gig bag in this series guitar? If this Cordoba classical guitar review can make you satisfied answering all of your questions, we suggest you not to make delay anymore. 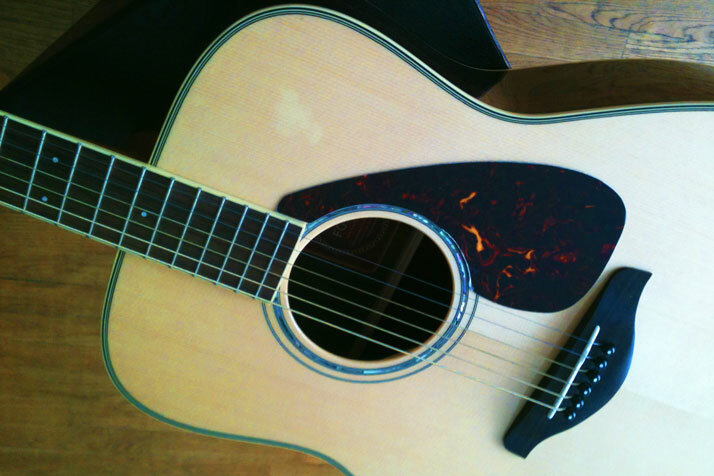 Grab this guitar and start your musical journey smoothly.